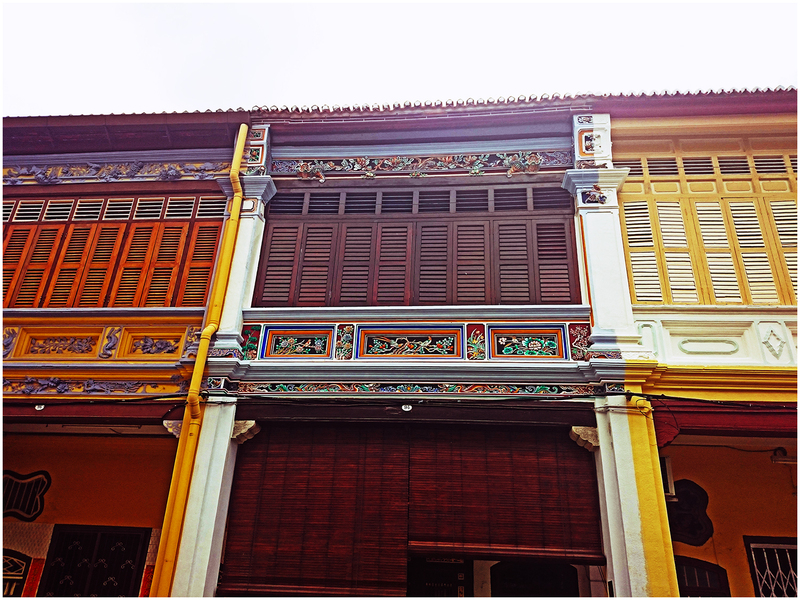 The Straits Eclectic is an architectural style with heavy influence from the The Peranakan Cina, or also known as the Straits Chinese. This architectural style was very popular in the early 20th century in Penang and most town houses in George Town employed such style. This style also incorporated some Western architectural styles and normally includes plaster renderings of floral art and mythical figures on the facade of the building.